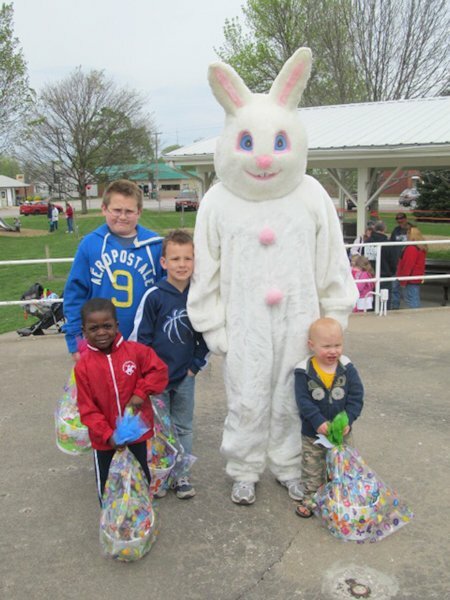 The La Harpe Easter Egg Hunt held Saturday, April 7th in the La Harpe City Park was a lot of fun on a beautiful day. Lots of little youngsters came out to hunt eggs and find goodies with their parents. 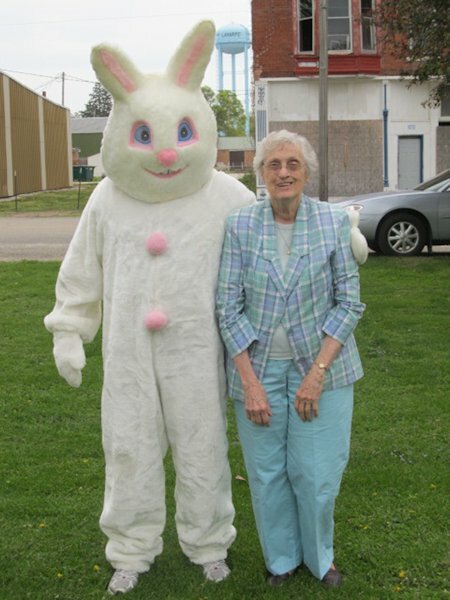 Many La Harpe businesses donated monetary gifts and candy to make sure no child was left out of the fun for the Easter egg hunt or without a sweet treat.. The children of La Harpe and their parents appreciated all the hard work and financial support of those who continue to make this annual event happen for the children of the area.